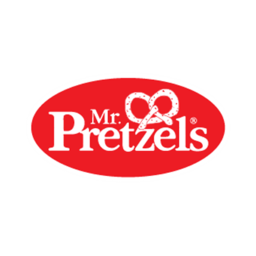 Can you name a better snack than a warm, soft, original pretzel? Mr. Pretzels houses a great selection of soft baked pretzels served in a variety of flavours. Enjoy the classic aromatic, soft, hand-rolled pretzels while you shop at CF Fairview Pointe Claire in Pointe Claire, Quebec.